The choice of image is a reflection of things which are personally important to me – a measure of things I find valuable. They are fleeting glances of personal experience – moments of pride, moments sometimes unexplainable, but moments we identify with, ones which, make us unique in the way we are. In taking a viewpoint that if we left behind us, a trace of our passing through a space, then this is my visualisation of how that space might be. It is the ‘visually’-invisible, but physical clutter I imagine we leave behind, within these moments when what we experience becomes a deeply personal and memorable event, embedded in our psyche, but which we can no longer prove existed. Once upon a time, fairy tales were not for children. 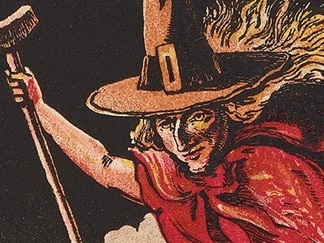 Using original archives and rare books from Manuscripts & Special Collections, From Rags to Witches explores a range of children’s literature, from the beloved to the forgotten tales that never got a happily ever after. 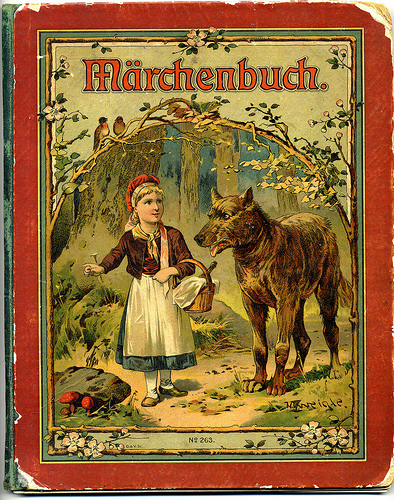 From bloodthirsty stories set in sinister European forests, to the benign bedtime tales set in comfortable Victorian nurseries, this exhibition traces the development of children’s literature through the generations. (Lakeside Arts, 2018). Fig. 3-1. Rags to Witches #1. (n.d.). 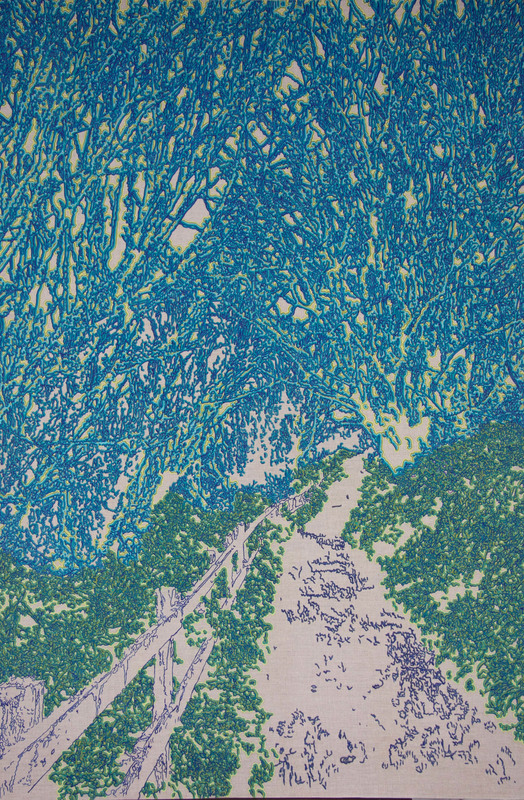 [online] Available at: https://www.lakesidearts.org.uk/ SiteData/Root/Events/Images/3759_Medium.png [Accessed 24 Jul. 2018]. Fig. 3-2. Rags to Witches #2. (n.d.). [online] Available at: http://blogs.nottingham.ac.uk/ wordsonwords/files/2015/04/grimm.jpg [Accessed 24 Jul. 2018]. Fig. 3-3. Rags to Witches #3. (n.d.). [online] Available at: https://c1.staticflickr.com/3 /2647/3917961982_f26b87ed36.jpg [Accessed 24 Jul. 2018]. Fig. 3-4. Rags to Witches #1. (n.d.). [online] Available at: https://www.nottingham.ac.uk/ News/pressreleases/2018/April/Rags2Witches-PR.jpg [Accessed 24 Jul. 2018]. Ft.com. (2018). Rana Begum on form, colour and light | Financial Times. [online] Available at: https://www.ft.com/content/2f5a18ac-fe7f-11e6-8d8e-a5e3738f9ae4 [Accessed 24 Jul. 2018]. Lakeside Arts (2018). Nottingham Lakeside Arts. [online]. 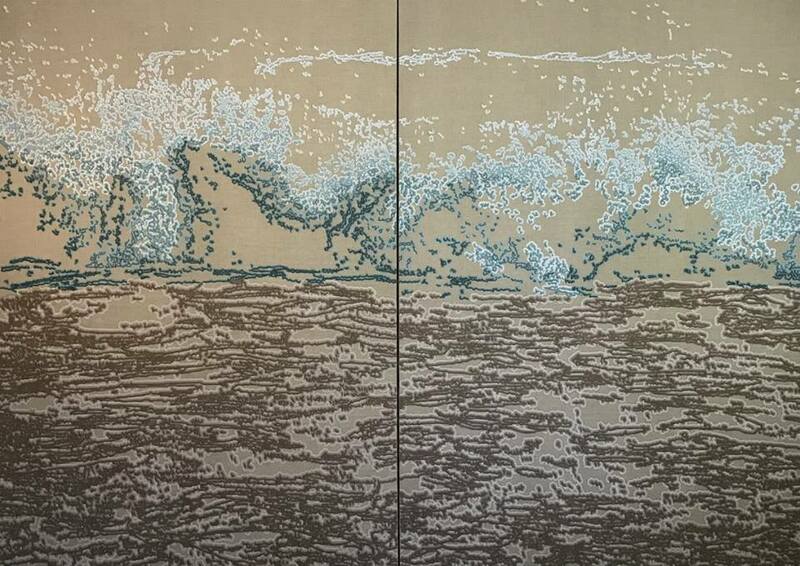 At: https://www.lakesidearts.org.uk/ exhibitions/ event/3750/rana-begum-space-light-colour.html [Accessed 24 Jul. 2018]. Nottingham Lakeside Arts (2018). [online]. 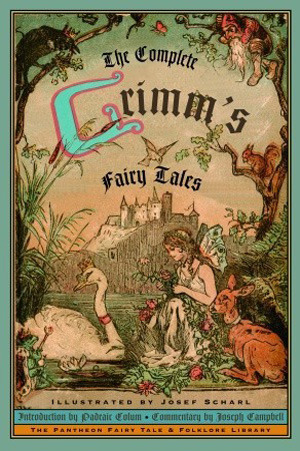 At: https://www.lakesidearts.org.uk/special-collections /event/3759/from-rags-to-witches-the-grim-tale-of-childrens-stories.html [Accessed 24 Jul. 2018]. Steffierichards-fineartist.co.uk. (2018). Steffie Richards. [online] Available at: http://www.steffierichards- fineartist.co.uk/ [Accessed 24 Jul. 2018].